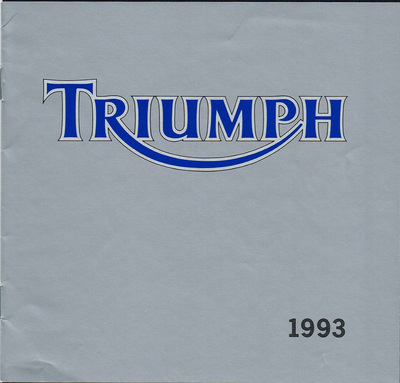 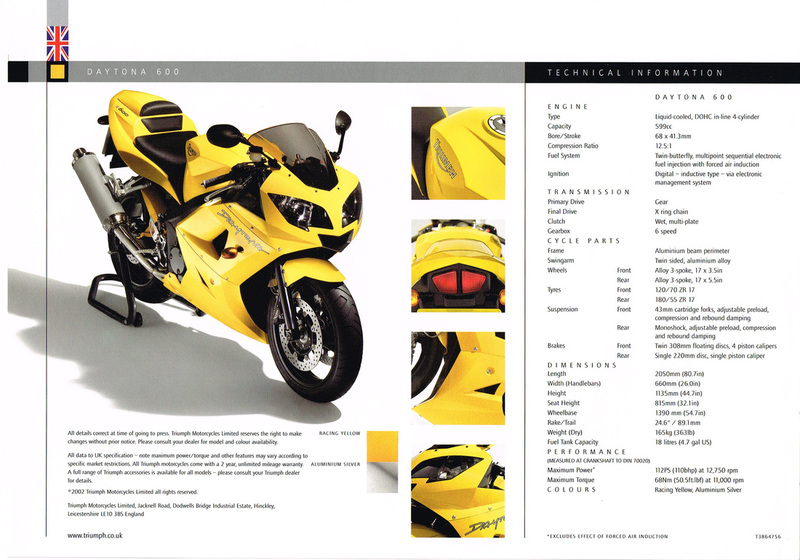 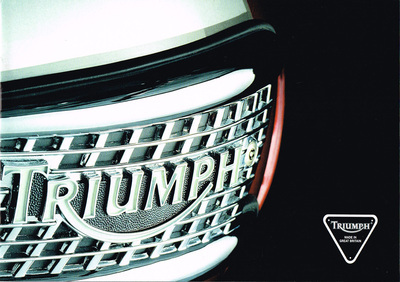 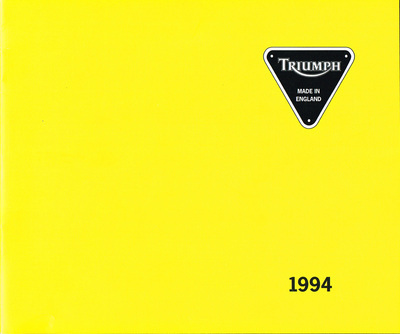 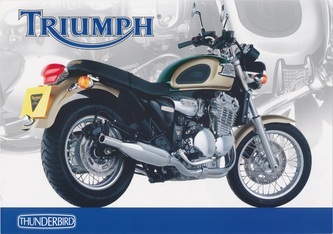 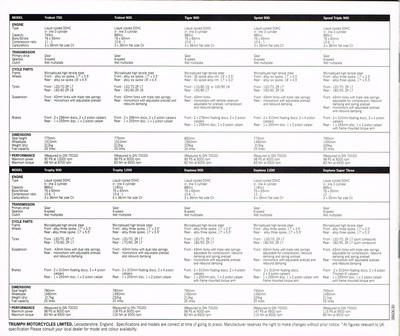 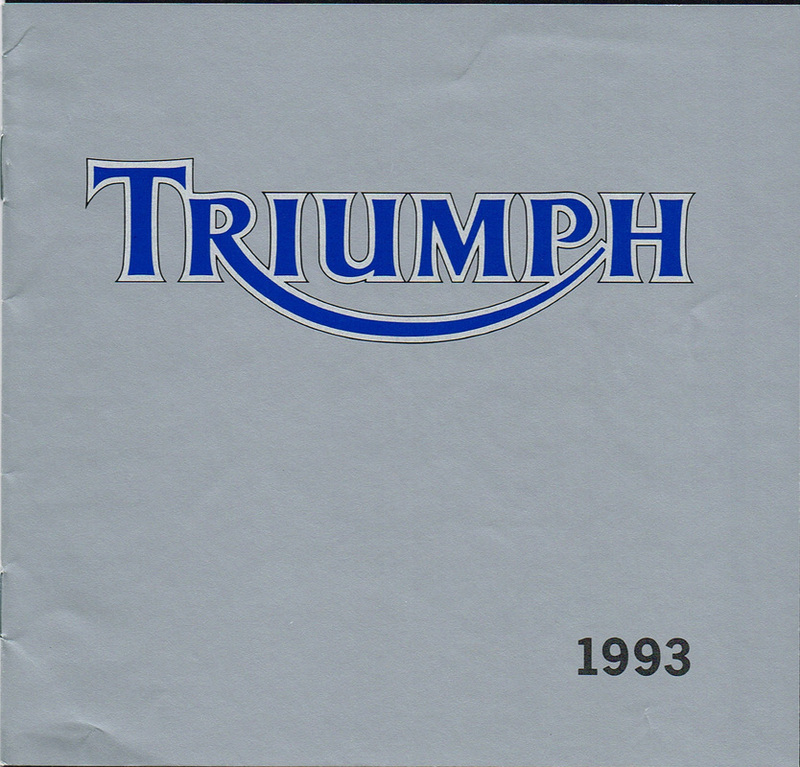 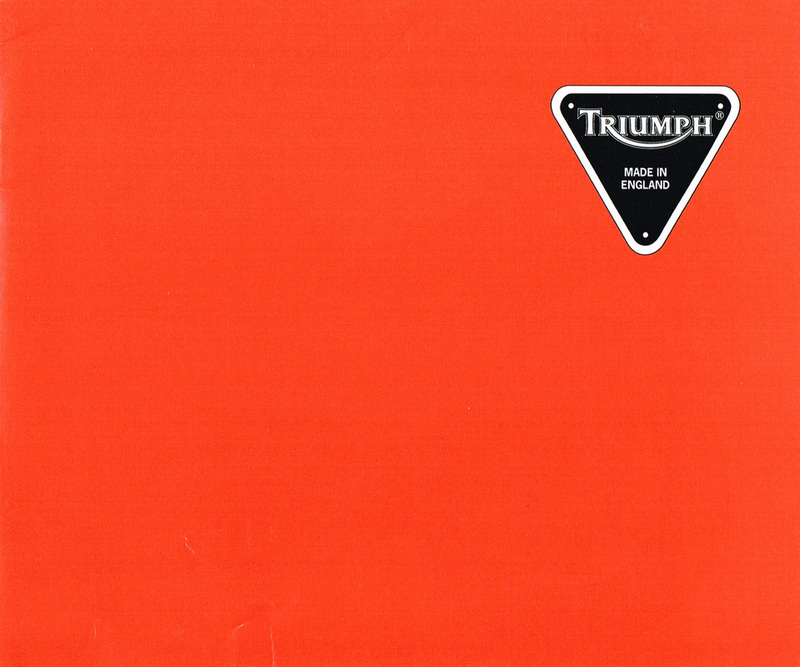 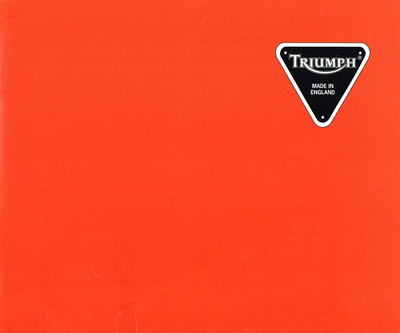 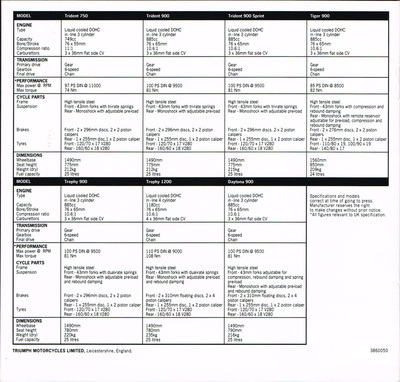 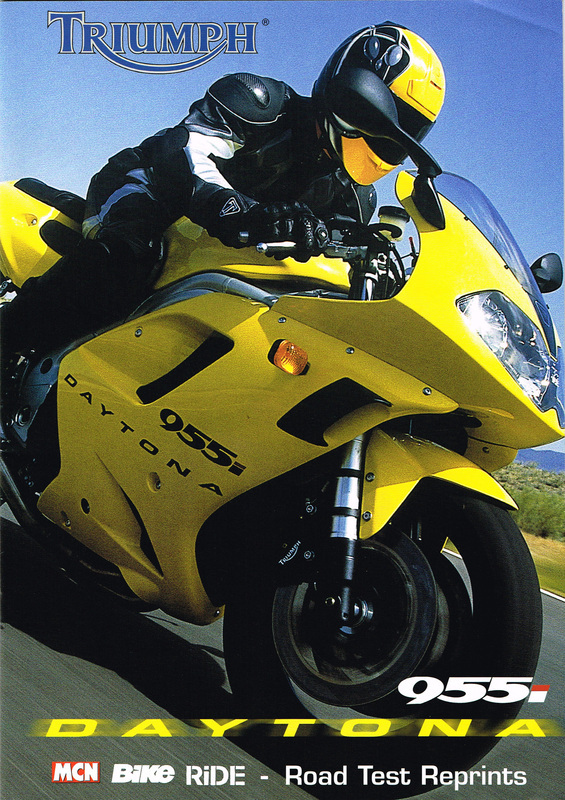 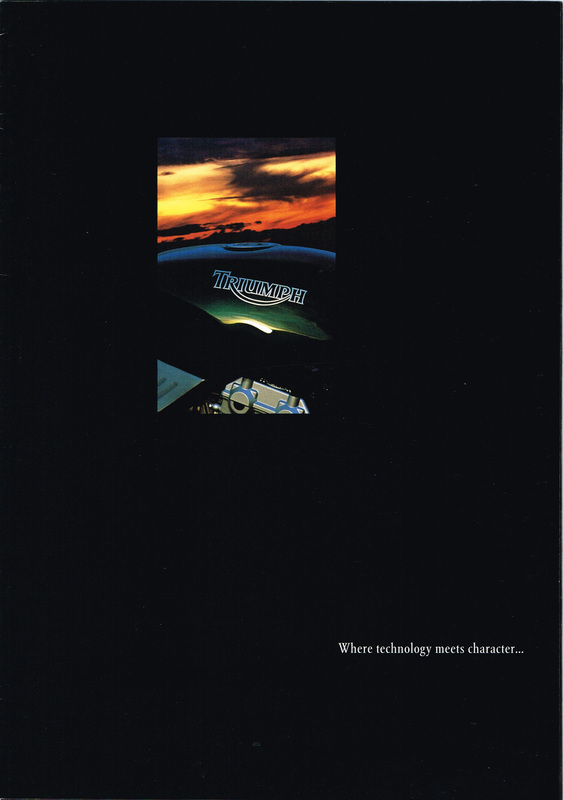 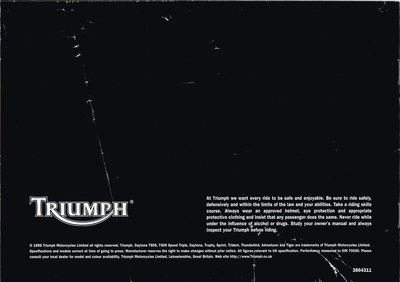 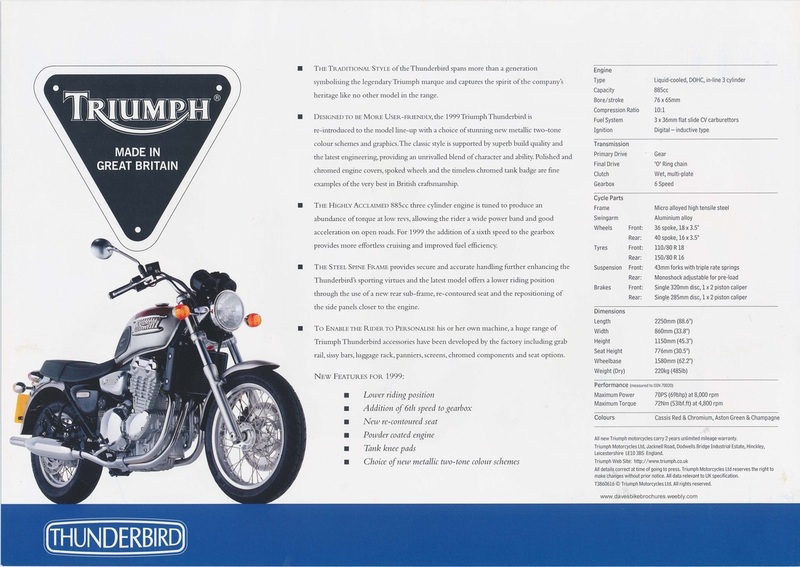 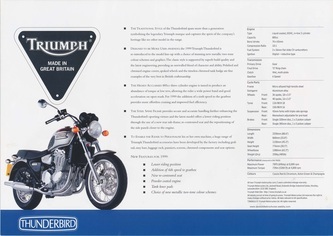 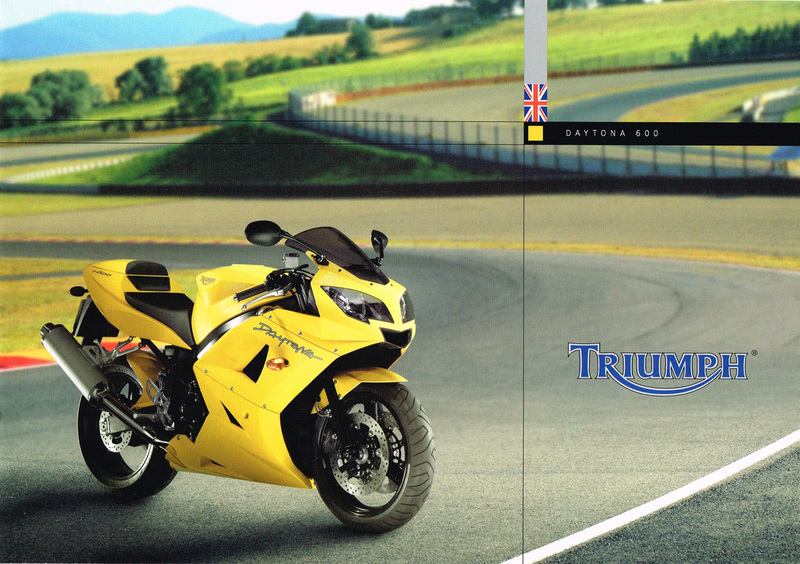 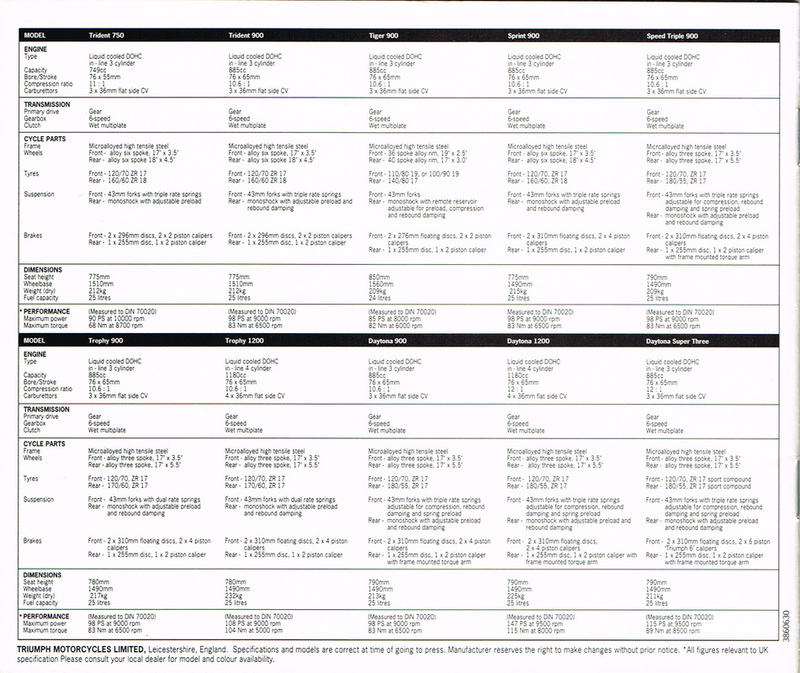 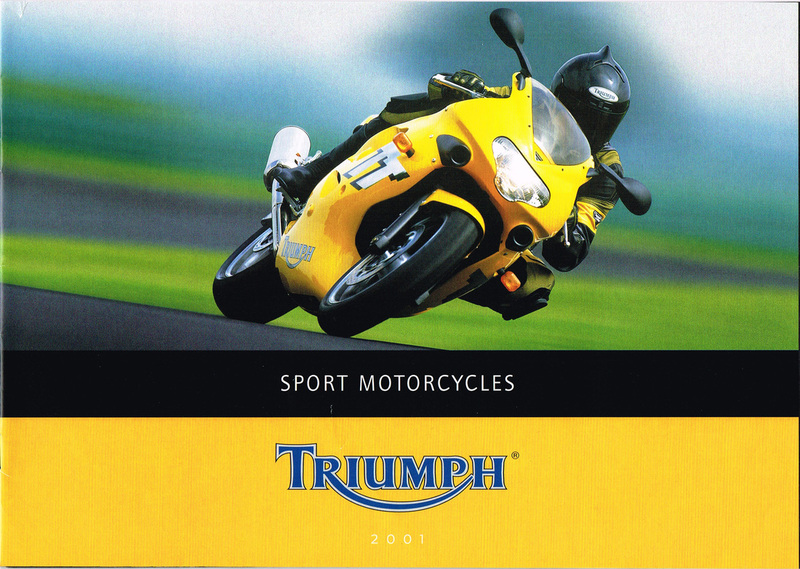 1999 Triumph Range.Thanks to Mark Broom for supplying the brochure. 2001 Triumph Classics. 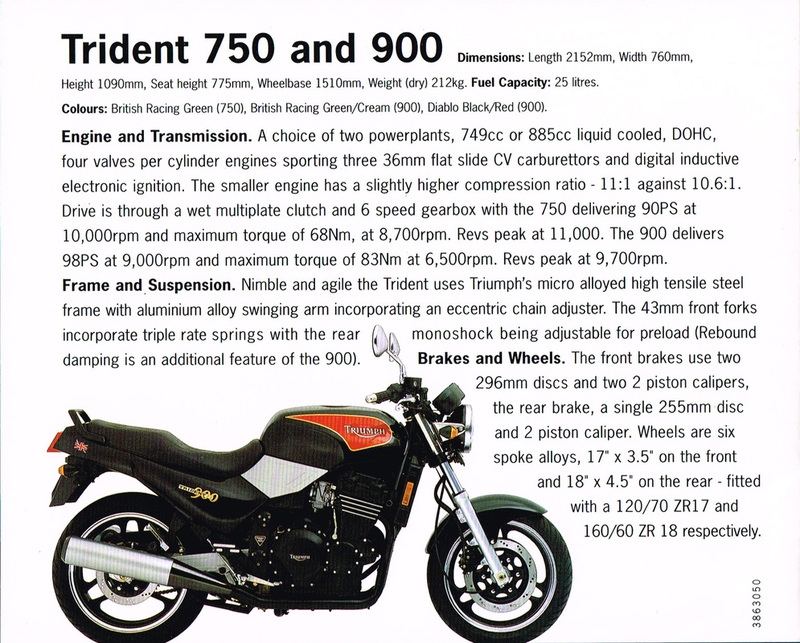 Thanks to Mark Broom for supplying the brochure.